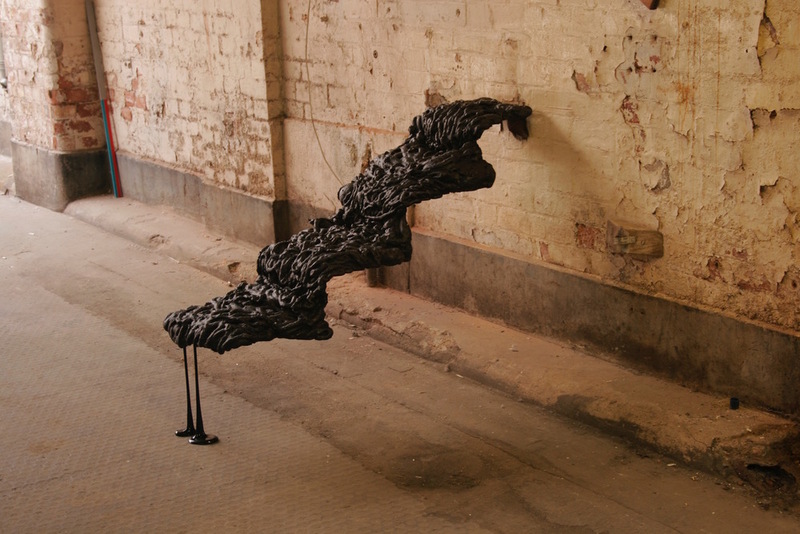 Ellie Doney explores materials and transformation through sculpture and intervention. 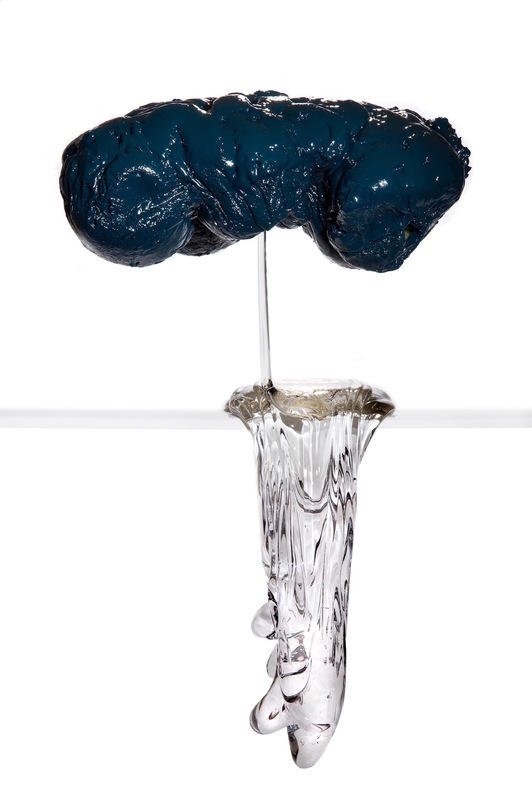 Her work explores her imagination of the changing inner world of matter. 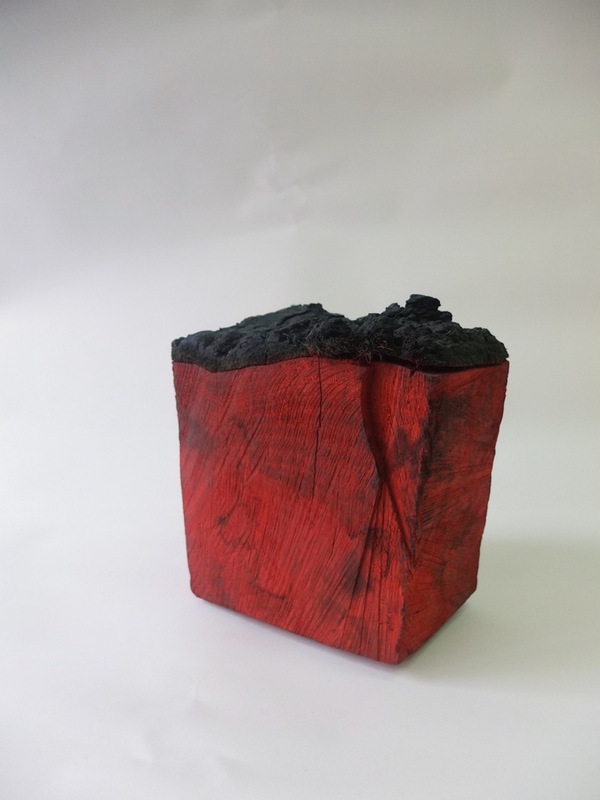 Whether precious, ephemeral, industrial or domestic, the stuff she works with is often gleaned from her surroundings, often at or for a particular place. She sets out to look for the extraordinary in the fabric of the everyday; a search for traces of the numinous in the material of the earth.